Contact Family Dental Health to Request an Appointment. Give Us a Call 780-778-4646 or Book Online Today! Call 780-778-4646 or Book Online Today! Options. Call 780-778-4646 or Book Online Today! We are always excited to meet new patients, whether you're working in the area or a new family in town, we look forward to seeing your smile! 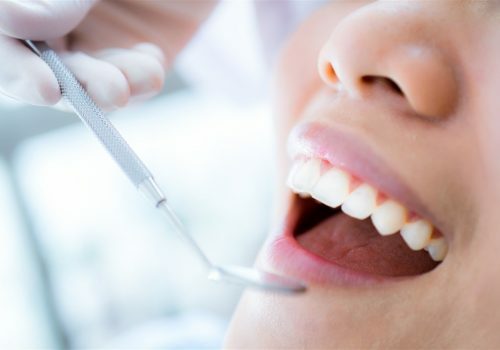 Sometimes things happen and you need to see a dentist right away, we will do our best to accommodate your needs. Give Us a Call! Conveniently located in Whitecourt, Family Dental Health is dedicated to providing quality dental care to all of our patients. We offer direct billing for your convenience. We are always accepting new patients from individuals and families. We offer a full range of dental treatments and all services are performed by a general dentist. 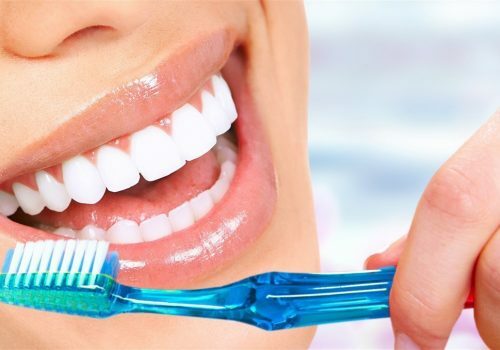 We look forward to taking care of all your oral health care needs. Give us a call or request an appointment online today! 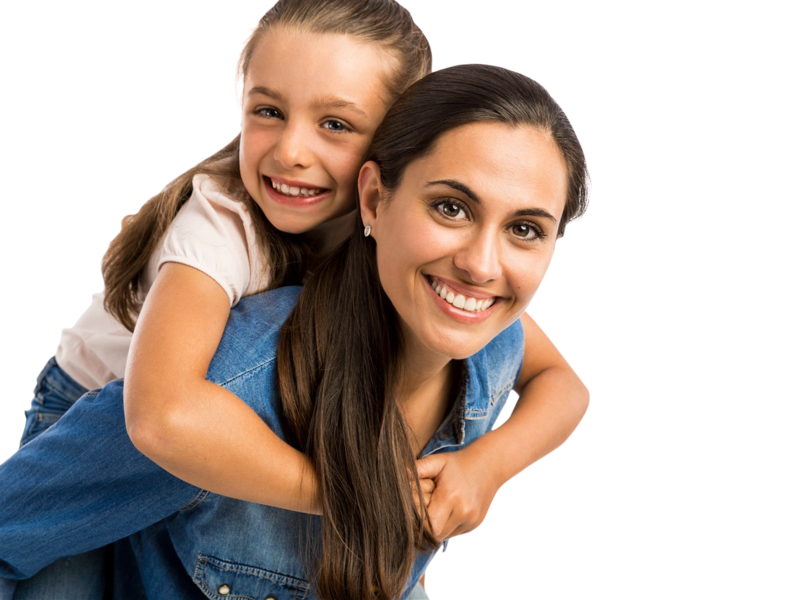 Family Dental Health is a full service dental clinic in Whitecourt that provides quality dental care to all of our patients. If you are just in the area working or a long time resident, we welcome you to our clinic! We will look after the whole family's oral health care, from the newest member to the seniors! We direct bill most insurance providers for your convenience! We accept walk-ins and provide Emergency Dental after hours! 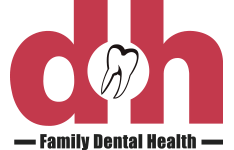 Family Dental Health provides a full range of oral care for our patients. From checkups and cleanings to Invisalign and Implants, we can look after all your needs. All services performed by a general dentist. Learn About Our Friendly Dentists at Family Dental Health. Our Entire Dental Team is Dedicated To Providing Professional Dental Care To All Of Our Patients. Dr. Natt is a general dentist at Family Dental Health in Whitecourt. Dr. Kabir is a general dentist at Family Dental Health in Whitecourt. Dr. Harp graduated from the University of Western Ontario in 2002. Dr. Dana graduated from Dalhousie University’s dental program in 2001. Give Us A Call At 780-778-4646 Or Request an Appointment Online. Helpful tips and interesting news from the dental world to help you keep up with your oral care and best practices.